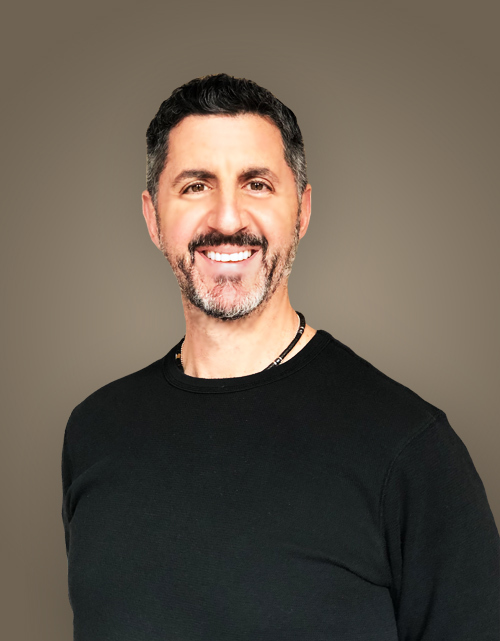 Drew Freedman, owner and founder of The Boston Bodyworker is a graduate of the University of South Florida Sports Medicine Program and The Sun Coast School of Massage Therapy. He is Nationally Certified in Therapeutic Massage and Bodywork as well as an Approved provider for Continuing Education through the National Certification Board of Massage Therapy and Bodywork. On top of Drew’s daily commitments to The Boston Bodyworker, he also presents at various workshops and conferences on topics ranging from business to bodywork. He is fortunate to have shared the classroom as an instructor with one of the industry’s most sought after educators, Whitney Lowe, founder of the Orthopedic Massage and Research Institute (OMERI). He has helped Whitney educate therapists of various disciplines, the importance of orthopedic assessment and evaluation skills, as well as the ability to apply sound clinical reasoning strategies to their practices. Drew’s 20 plus years of experience have allowed him to work at both the professional and collegiate level of competitive athletics. During his eight and a half years in Florida, Drew served as Head Trainer for the women’s volleyball team and the Assistant Trainer for the men’s basketball team at the University of South Florida. He has worked with a variety of athletes including the New Jersey Nets, the Tampa Bay Mutiny, the Canadian National Softball team and the U.S. Olympic Volleyball team. The focus of Drew’s bodywork is centered on his ability to evaluate and assess injuries. Although Drew has spent the bulk of his career working with competitive athletes, he still takes great pleasure in his success with helping people who suffer from common injuries such as chronic low back pain, neck pain and common conditions such as carpal tunnel or thoracic outlet syndrome. Over his 18+ years of hands-on clinical massage practice, Drew has taken the fundamental principles of a variety of proven bodywork disciplines such as Sports Massage, Myoskeletal Alignment Techniques, Myofascial Release, Active Release Techniques, Muscle Energy Technique, Neuromuscular Therapy and stretching techniques such a PNF (proprioceptive neuromuscular facilitation) and Active Isolated Stretching and has adapted them into a style all his own. Through careful assessment, evaluation and treatment, Drew’s patients have seen remarkable success that may have once been deemed unchangeable. Drew is continuously staying up to date with the latest industry trends in healthcare. Owning an evidence based practice obligates him to be current with any new research that can provide relief to his patients or serve as a tool to enhance his therapists’ bodywork. This philosophy has driven Drew for so long that he has gone on to create a “side gig” called Let’s Get Clinical. Let’s Get Clinical is a web destination for manual therapists to learn from some the industries best educators and to stay current with all the new research in the industry. Drew and his team are also committed to their community. They volunteer much of their time or make donations to events and charities in the Greater Boston area such as events like “Be Bold, Be Bald” , a fundraiser to raise money to find a cure for cancer. The Boston Bodyworker raised over $20K for The Jimmy Fund in 2010. After the devastating attacks in his beloved Copley Square on April 15, 2013, Drew and his staff teamed up with One Run for Boston to help raise over $500,000.00 for the One Fund. They also enjoy working with other local and national charities such as the Multiple Sclerosis Society’s Marathon team or at any one of their numerous biking events. When Drew is not at The Boston Bodyworker, you will find him making his daily bike commute home along the Charles river or spending time with his beautiful wife and best friend, Michelle, along with their two young daughters, and dog, Willie. Due to the demand for Drew’s work and the limitations to his schedule attributed to travel and business responsibilities, he only accepts referrals and does not accept any discounts on his services.